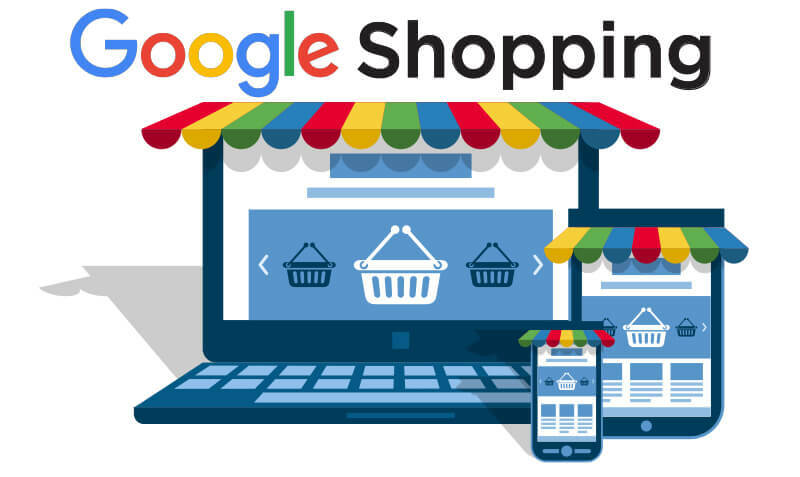 Google shopping campaign is a great way to enhance your brand awareness that facilitates you realise your business promotional goals. As Google Shopping ads display the image of the products and their categories, types, price, availability, discounts and reviews hence these ads facilitate prospective customers make informed decisions even before visiting the website. If you want to get the maximum value for money from your ad expenses then you should consider following experts’ tips for optimization of your Google shopping ads or products listing ads. Here is a checklist of some of those tips that will take your digital marketing to a new level. A product data feed is the foundation of your Google Shopping campaign. You should ensure that the product data feed is properly filled with all attributes of your products and is up-to-date and in harmony with your website. The titles and descriptions of your products should be keyword-rich and appeal to a prospect who views your ads. Different products have a different profit margin and competition level. You should consider these factors when you are setting bids on products or product groups. if you have a large data feed where managing bids on individual products level can be quite daunting then you should set bids on products groups that have been organised according to the brand, product type, category or any other attribute. Adding negative keywords to your shopping ad campaign prevents online visitors to see and click on your ads when they are looking for other products. This means that you would save money on unrelated clicks that will keep your ad expenses low and help you get only the qualified traffic. A product image is the first thing that an online visitor notices when he types the relevant keywords as a search query. You should ensure that each product has a relevant image and it lets your products stand out from others listed in Google Shopping ads. The products that drive maximum revenue to your business should be categorized in a different group. You should increase the bids on these best selling products that will optimize the ranking of the products and increase their exposure. Alternatively, you can lower the bid on those products that are not performing well and keep them in a separate ad group. When setting the Google Shopping ad campaign you should check that your products are properly described in details. This not only makes easy for your prospects to determine the value of the products and get convinced of making the purchase but also determine your ranking of ads. You should get insights from the Google Analytics or search terms report to find out keywords that are not driving traffic and remove them. Hiring AdWords certified team will help you create the most profitable Google shopping campaigns that will drive the maximum traffic and facilitate you realize your business goals. If you are looking for a top-notch PPC agency that will bring maximum ROI to your paid search campaign and let you stand out from others then you need not look elsewhere. Feel free to contact us. 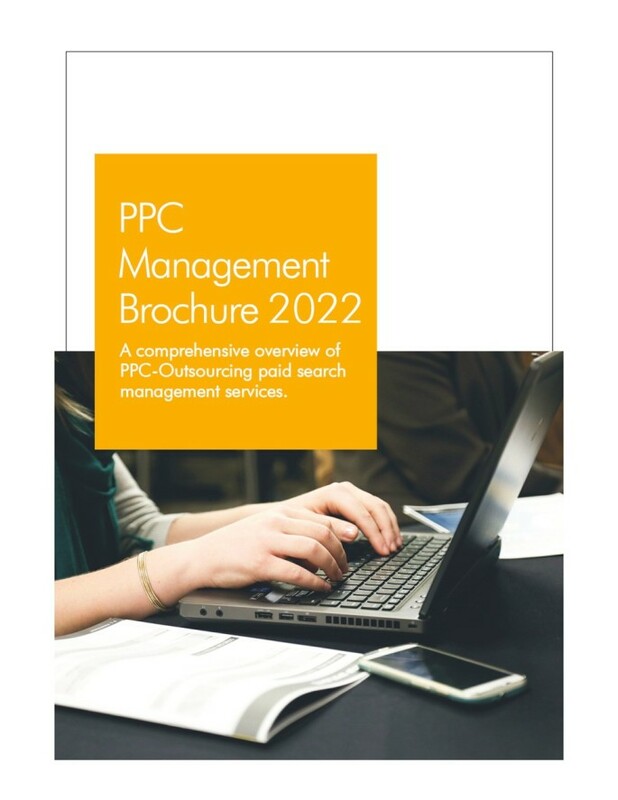 Next Outsource your PPC management to a dedicated PPC Agency, Know Why?